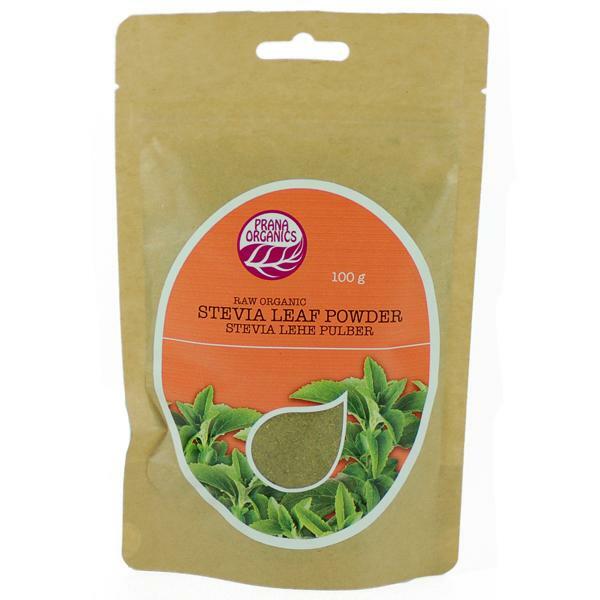 Mahe Stevia lehe pulber 100g. Based on Latin-America, Stevia is used thousands of Years as a sweetener. Refreshing Stevia is 30 times sweeter as sugar.